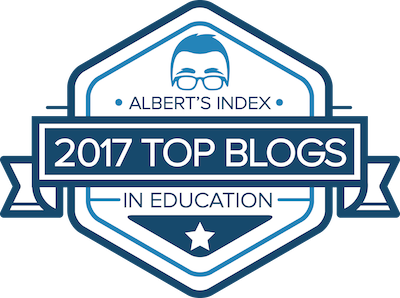 Last week, I had the privilege of presenting several sessions at the Innovation Institute held at Lakeside Jr. High in Springdale, Arkansas. The following presentation was from my last session there. 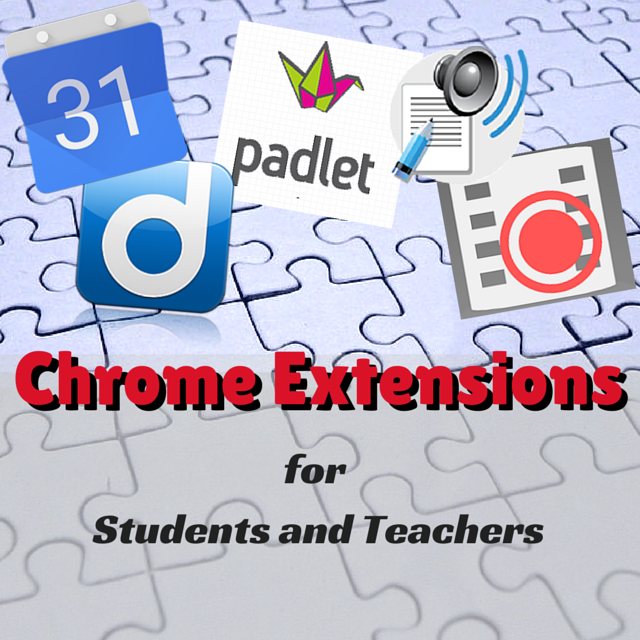 It consists of just a handful of Chrome Extensions that would be great for classroom use. This is not a top 5 list, because I have found extensions to be a very individualized thing. They are just some extensions that either work well for me, or I have seen work well in the classroom. 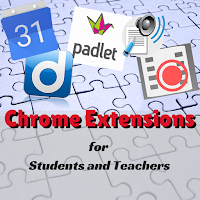 I was in a search of operating system for students and teachers so that they can be specific regarding study related sites and just got to know about this version of chrome!